The Specialist in CNC Sliding Head manufacturing. 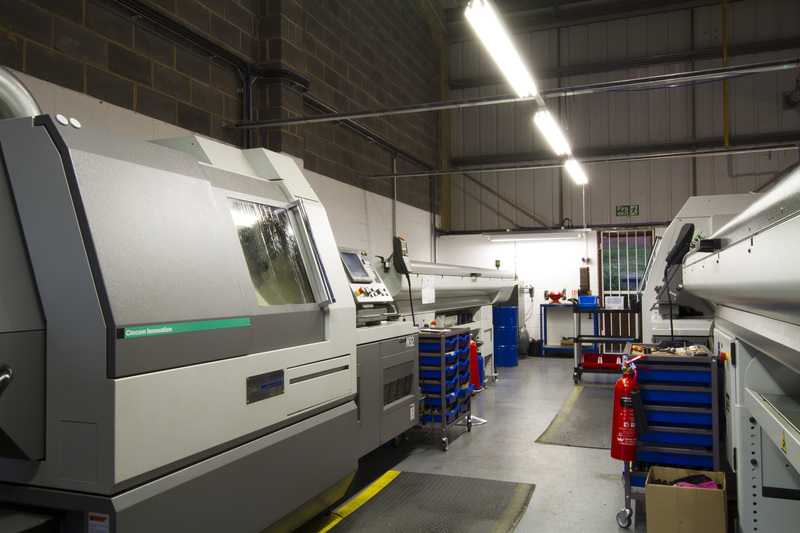 Trust Precision Engineering is an AS9100 for Aerospace accredited machined parts sub contract service provider specialising exclusively in sliding head machining. The proven cost savings of 1 hit machining for both simple and complex components is fundamental to our philosophy. 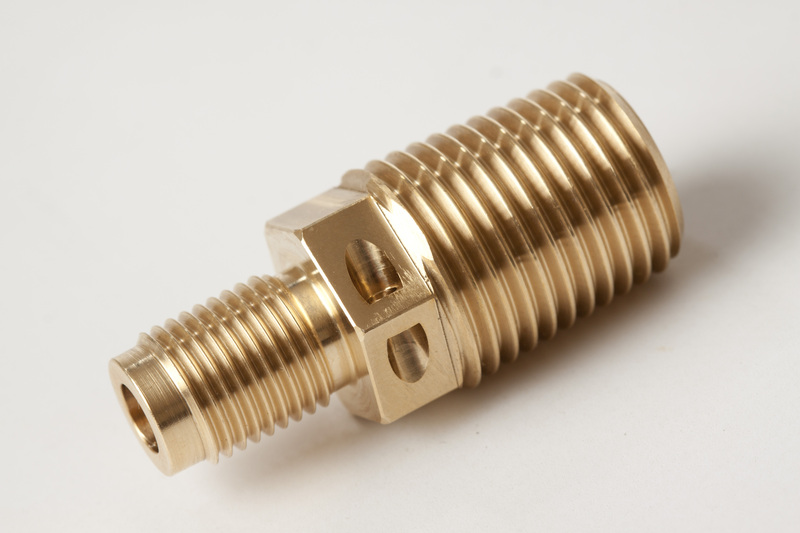 Trust Precision will provide the highest quality and service for your machined component requirements. With our uncompromising approach to the business you will get the quality and value you deserve. 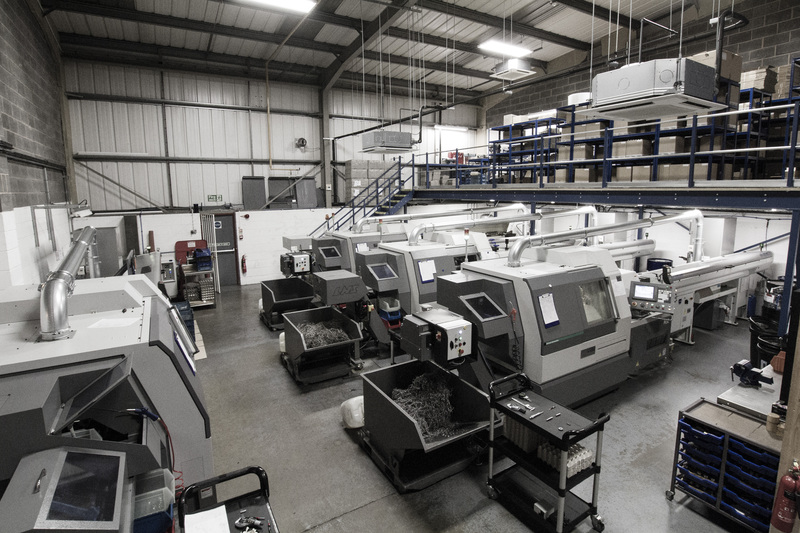 We offer quoting by the following day in the majority of cases, help and advice on design modification to achieve production cost cutting. Progress Plus MRP software is used from initial contact through the quoting, order processing, purchasing, production planning, actual time and attendance onto final despatch and invoicing. Using this system we can offer full traceability to AS9100, whilst targeting On-Time Delivery. Stock Holding and Kanban is available to guarantee on-time delivery with order confirmation as standard. CTAR’s, SPC and Production Inspection Reports available on request.